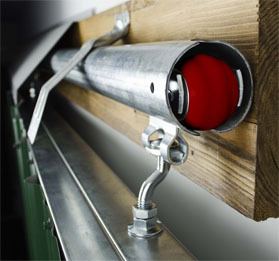 Cannonball door track & trolley products are the best on the market. Cannonball sliding door frames are designed to work together seamlessly for an easy door installation. 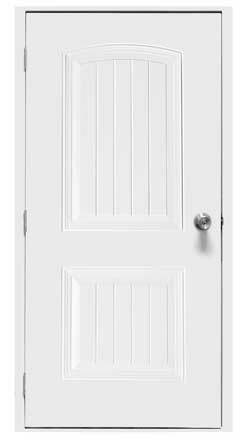 Cannonball offers a wide variety of versatile, utility and specialty entry doors. 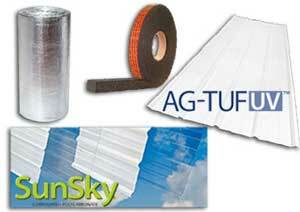 Cannonball offers many building materials such as polycarbonate & pvc panels, roof & edge sealant, and foil insulation. 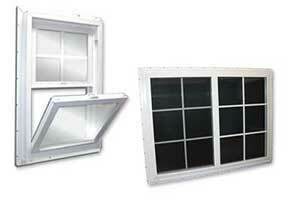 Cannonball windows are available in a variety of styles including horizontal sliding and single hung. 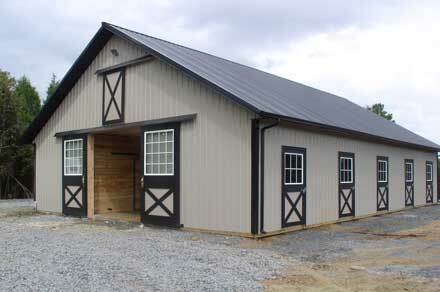 Cannonball ventilation products offer a variety of methods to properly vent post frame or agriculture buildings. 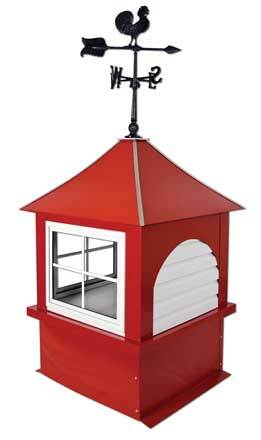 Cupolas and weathervanes from Cannonball can be used for decorative or functional use. 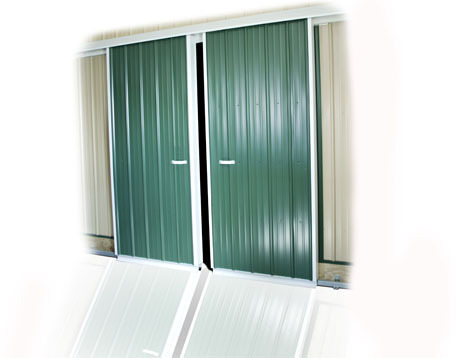 Roll-Up doors are a great alternative when sliding doors are not an option. 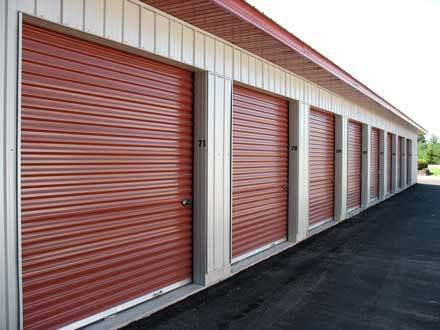 Cannonball Dutch, Loft, and Bale doors are built to last and are available in a variety of colors. 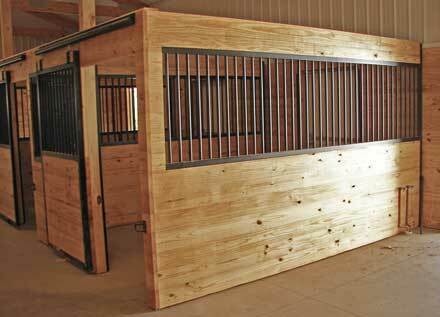 Cannonball Horse Stalls come in Anodized Aluminum or Finished Steel styles.